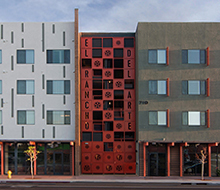 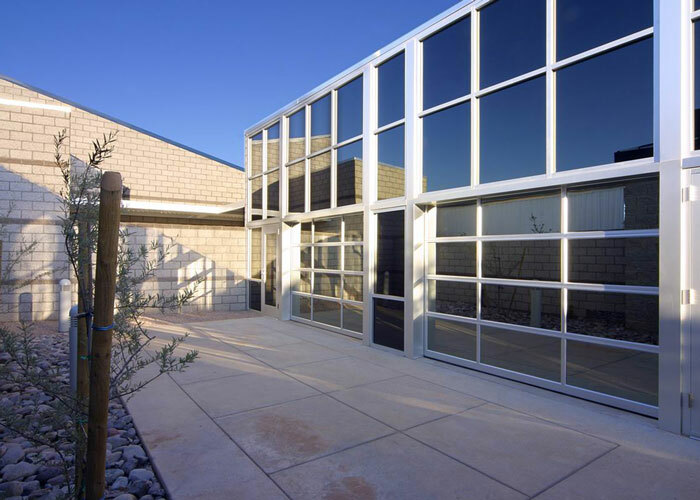 Our goal is to provide quality designs that balance function, cost and aesthetics while creating an environment that enhances the quality of life for those it serves. 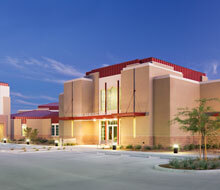 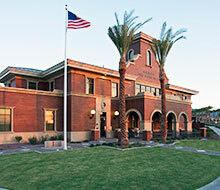 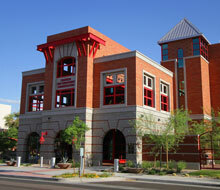 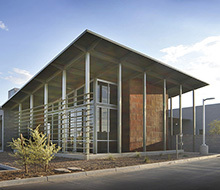 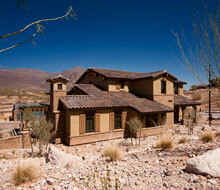 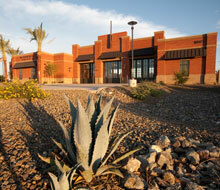 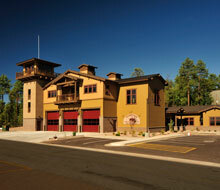 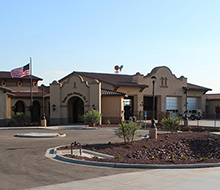 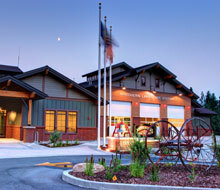 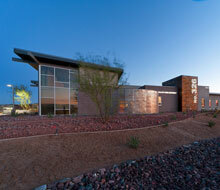 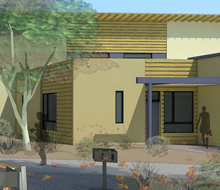 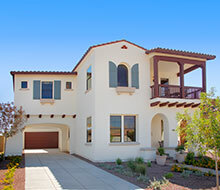 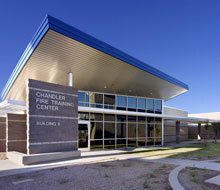 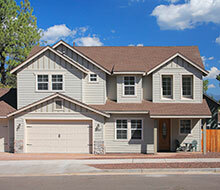 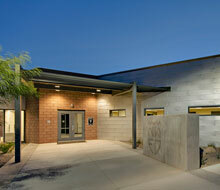 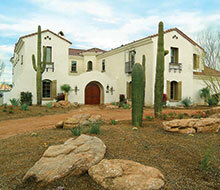 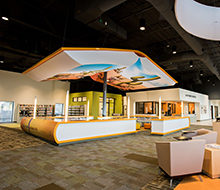 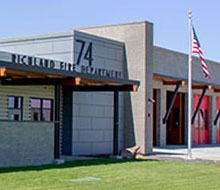 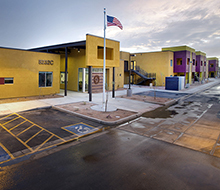 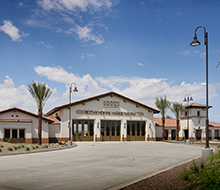 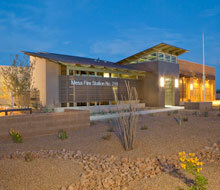 Perlman Architects of Arizona, Incorporated provided comprehensive Architectural Services to expand Chandler Fire Training Center. 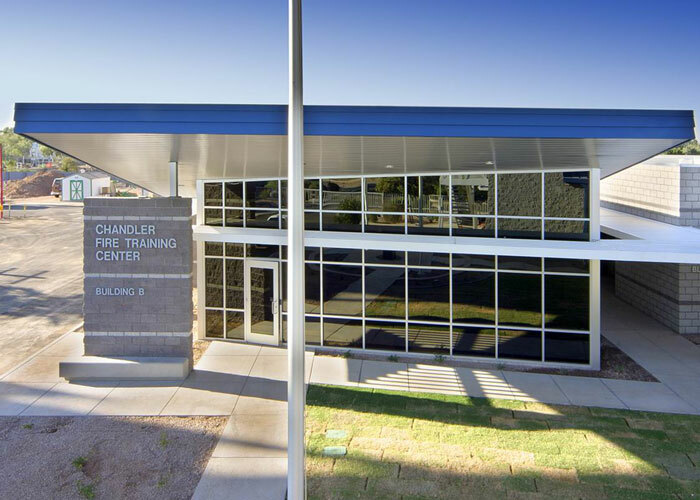 The three building expansion encompassed classroom space, tactical training and simulation room, offices, and physical fitness and subsidiary spaces. 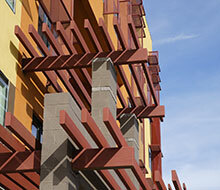 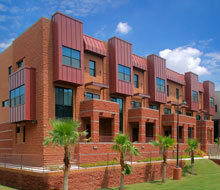 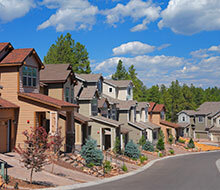 Building placement and outdoor circulation create a campus environment sensitive to surrounding structures and operations. 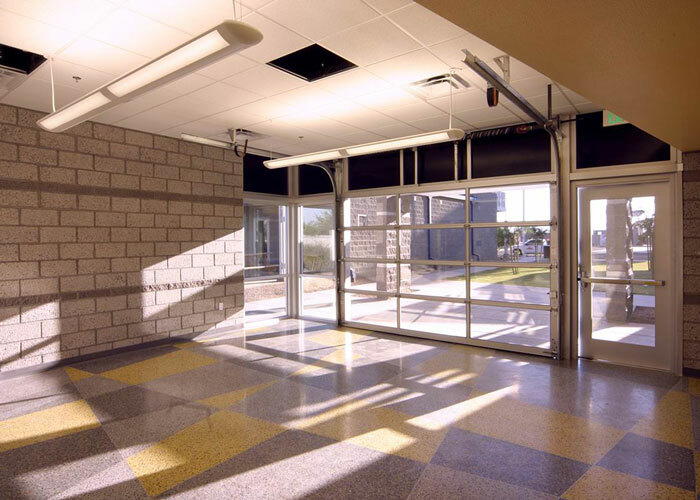 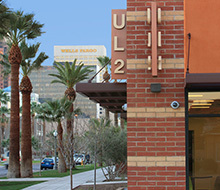 The use of roll-up doors in the break room and fitness room allows the user to enjoy Arizona weather throughout the day. 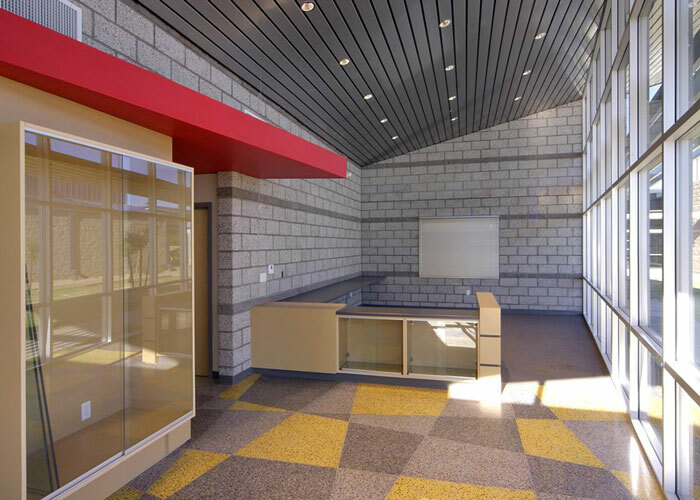 The ability to utilize the campus circulation paths outdoors as floor space in these areas provides greater flexibility and function as well. 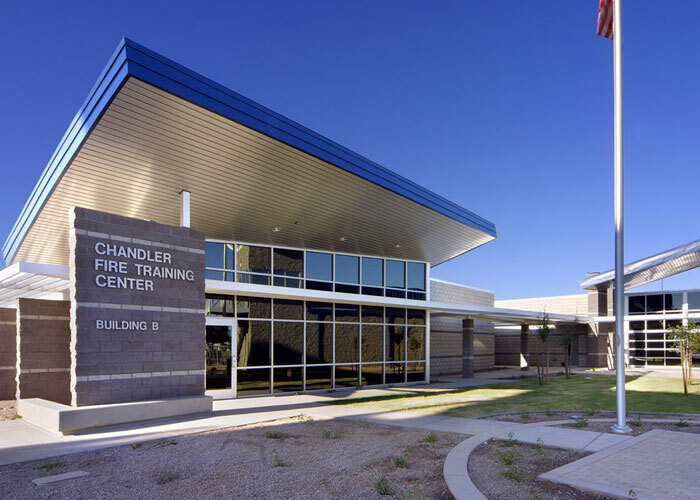 Pair with this the classroom spaces that include retractable partition walls to divide the space, and you have a Training Center that can grow with the Fire Department and adapt to the needs on a daily basis. 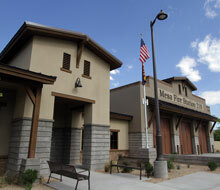 2012 Perlman Architects of Arizona All rights reserved.